Walther announced this week they are ready to ship their classic Fort Smith, Arkansas-made .380s after over a half-decade hiatus in production. 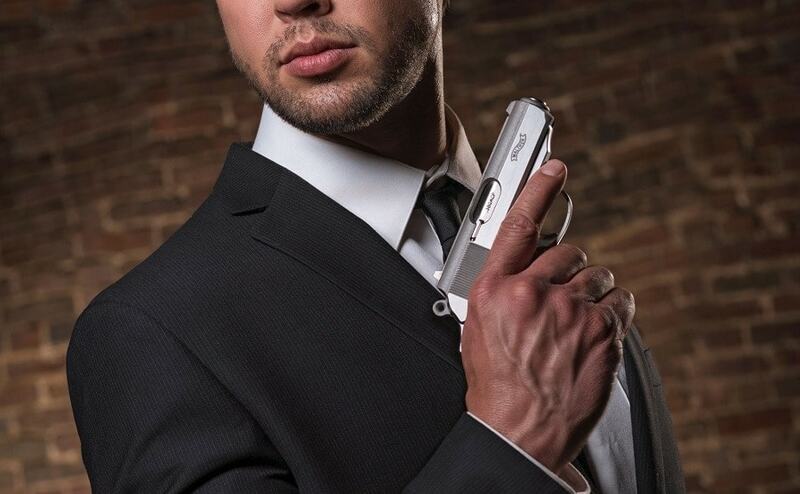 The .380 ACP straight blowback-action compact in both its PPK and slightly larger PPK/s variants use a fixed 3.3-inch barrel and are available in either stainless or blued finishes with black checkered grip panels. Double-action/single-action, the PPK series trigger breaks at 13.4- and 6.1-pounds, respectively. 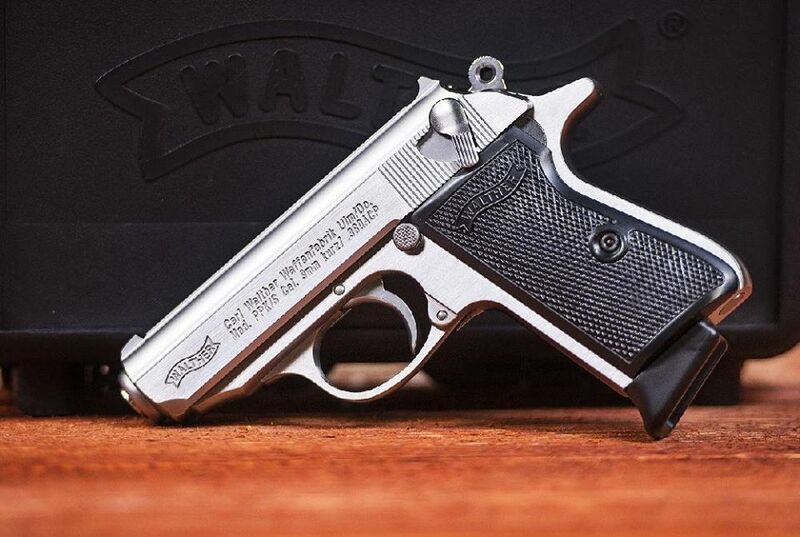 Walther says the domestically-made PPK and PPK/s will begin shipping to dealers following Shot Show 2019 in Las Vegas. The PPK, whose parent design dates to the era of the Great Depression, holds six-rounds in its magazine while the PPK/s, which is a half-inch higher due to a longer grip, holds seven-rounds. Originally introduced in Weimar-era Germany in 1930, the compact pistol was aimed at the European police market– PPK stands for Polizeipistole Kriminalmodell, roughly “police pistol, detective model” in German. 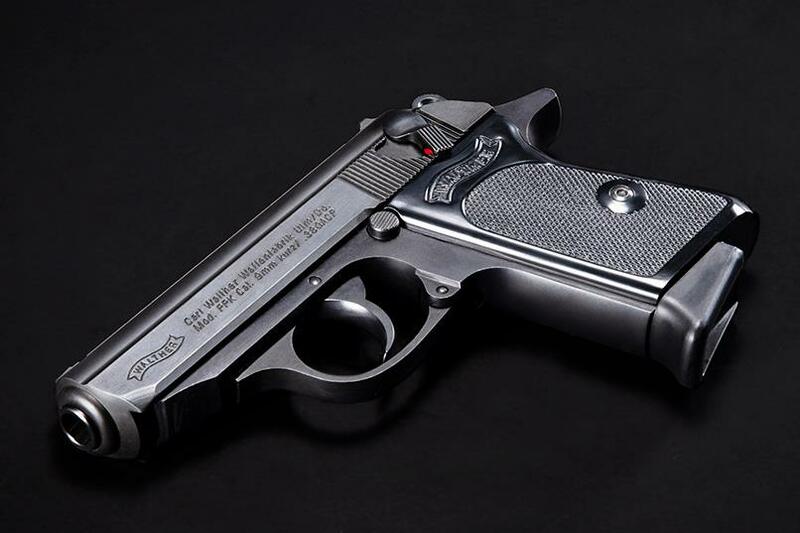 While popular in the U.S. in no short part due to its use as the fictional British intelligence agent James Bond’s primary handgun, importation was stymied in 1968 due to the Gun Control Act, which led to the very slightly larger PPK/s (“Sport”) model, a gently stretched variant that held an extra round in the magazine and met the sporting purposes test for import, although production in Germany of even these models slowed over the years as it became preferable to just build the guns in the U.S.. 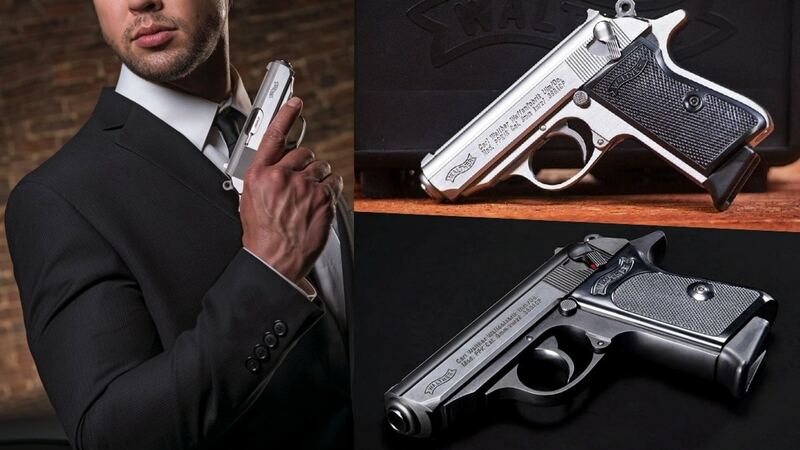 Produced from 1980 to 1999 by Interarms/EMCO in Alabama and from 2001 to 2012 under contract from Walther by Smith & Wesson, the PPK/PPKs has been out of production in the U.S. since S&W ended their run. As noted by local media in Arkansas, the new generation of Walthers will retail for $749 and ship with two magazines. More on the new guns below in a tabletop from firearm blogger Graham Baates, detailing the pistol’s American-made frame and German-made slide.